breakdown, they can fix it for you here on site. Here at Llano River Golf and RV Resort a playground is at your disposal, so your children could play. 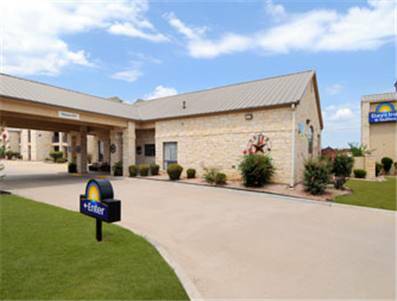 Get connected while here at Llano River Golf and RV Resort with the wifi supplied. for people who like lakes, Buchanan Lake is a lake in close proximity. Go for a hike on the Loop Trail; a visit to Inks Lake State Park revives the spirit. Outdoors recreation in the vicinity of Kerrville, Texas, the metro area neareast to Llano River Golf and RV Resort. Find info on campgrounds, marinas, hiking trails, ski resorts, lakes, beaches, parks, whitewater, golf courses and more.